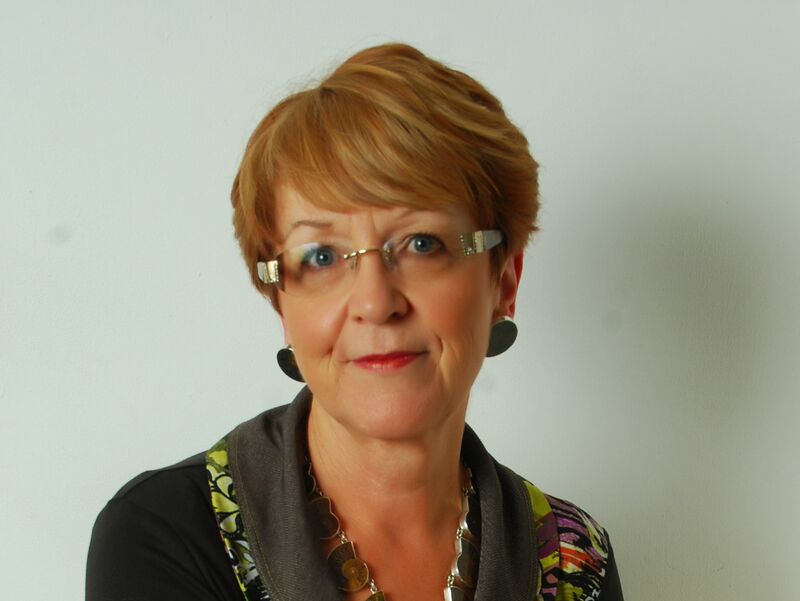 Based in Wales, Marilyn, a highly experienced and well established professional consultant has a wealth of practical experience with clients facing issues such as: self esteem, family breakdown, marital issues, self image, eating disorders. With her background in design and delivery of facilitated workshops incorporating CBT, TA, NLP and now Havening her repertoire includes group work and face to face, Skype, telephone based counselling and coaching on a 1 to 1 basis. Her testimonials and case studies provide evidence of the impact of her work and those who have benefitted from her expertise.